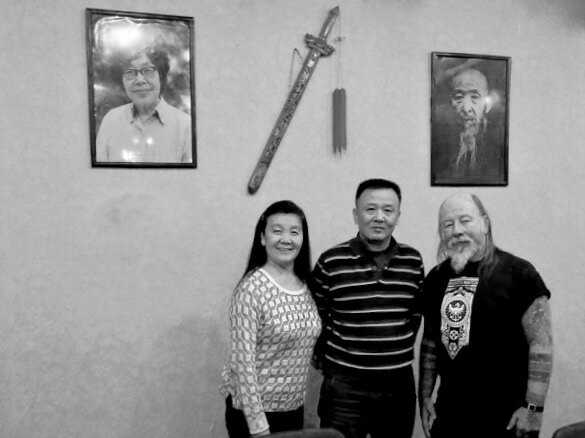 He was also well-versed in two other Internal Martial Arts of Baguazhang and Xingyiquan. His expertise in these three internal style martial arts established his own, Sun Style! We'll be learning Traditional Sun Style 97-posture form. The form is performed faster than other styles of Taijiquan (Tai Chi) form, because the signature of the active-step of the Sun Style. The entire form is performed about 9 minutes.